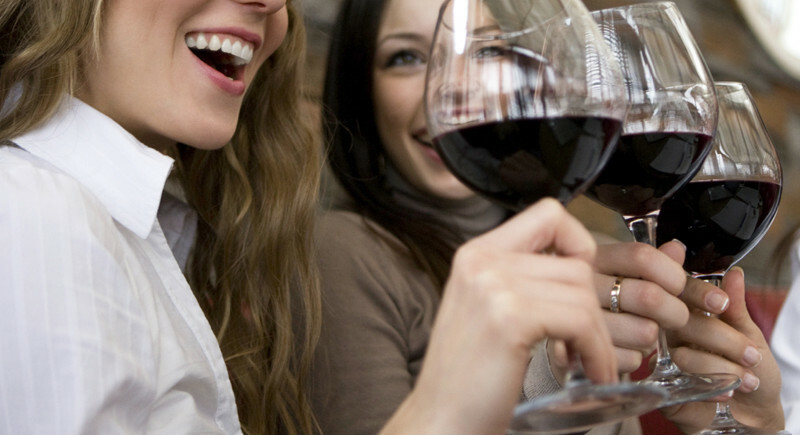 Looking for a relaxing wine night with your girlfriends? 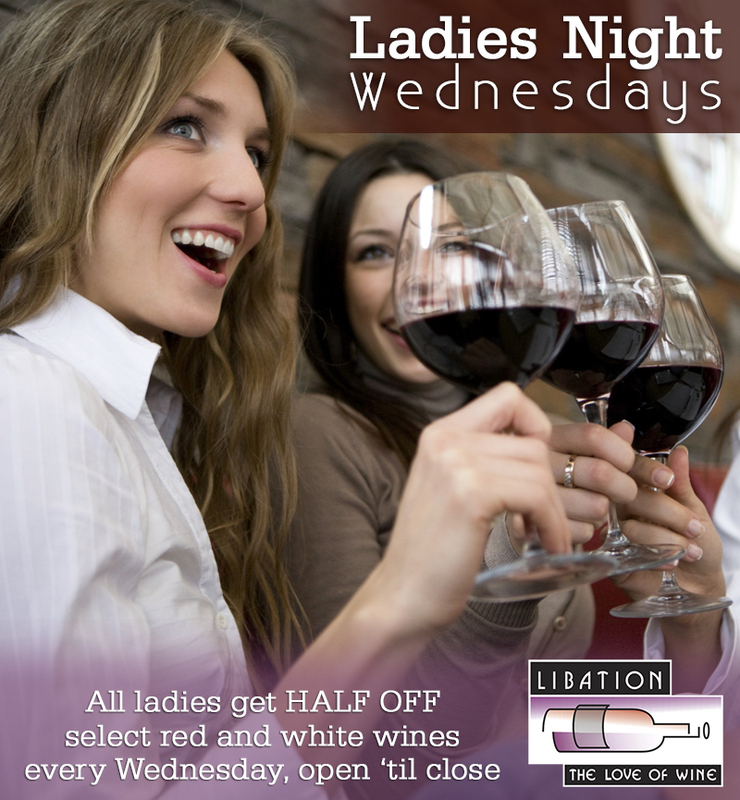 We’ve got HALF OFF select red and white wines every Wednesday for all ladies, all day long! Fill up your wine glasses at our unique wine dispenser machines as you lounge with your friends. There’s nothing like spending the night with great company and great wine. Cheers to Ladies Night!